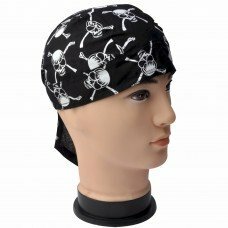 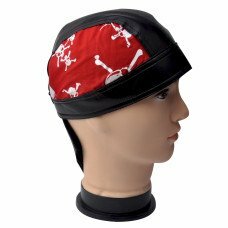 Whether your cruising' or just hangin' out these quality wholesale priced motorcycle hats and skull caps are just the fit you need. 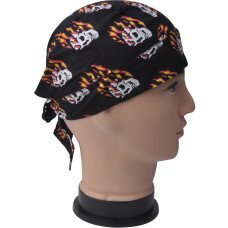 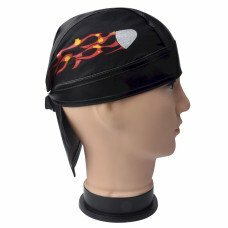 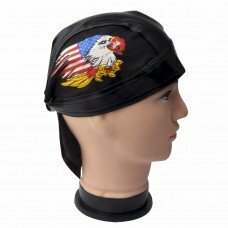 Our bulk discount motorcycle hats and caps portray images of skulls, flames and eagles; whatever style your looking for you'll find what you need right here at ckbproducts.com We even have leather motorcycle hats available too. 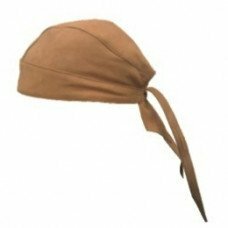 CKBProducts.com's products are marked at prices that are way below what retail stores can even think about offering. 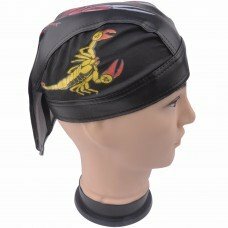 Take a look at all our great deals and start saving today. 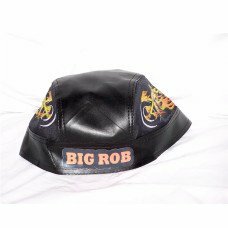 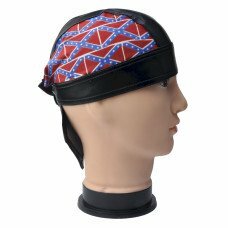 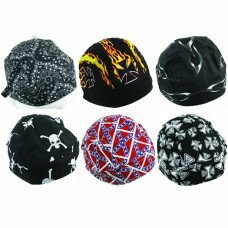 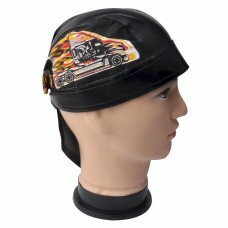 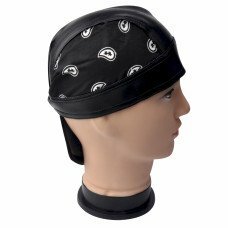 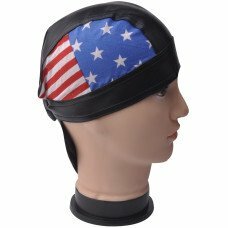 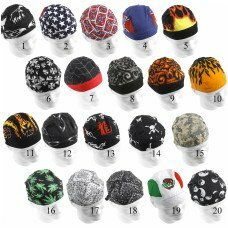 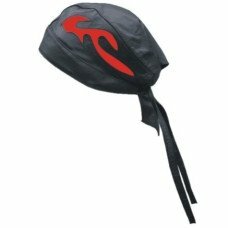 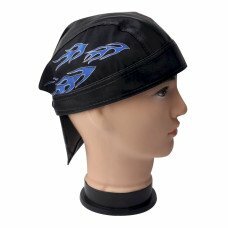 *Opportunity item - Our bulk sets of motorcycle hats and caps can be purchased and resold at low discount prices.